11 MSC Crew Members Rescued In Brazil From "Slave-Like Conditions"
Cruise News MSC Cruises 11 MSC Crew Members Rescued In Brazil From "Slave-Like Conditions"
It’s being reported that 11 crew members from the MSC Magnifica which is operated by MSC Cruises have been rescued from the ship for working in “Slave-Like Conditions”. The report posted on the BBC site yesterday states that an operation by Brazilian police in the city of Salvador found that 13 crew members were allegedly forced to work up to 16 hours a day and included sexual harassment. Officials in Brazil were first tipped off by crew members aboard the large vessel which led police to go onboard the ship before it departed for Recife on Tuesday April 1st. Only 11 crew members were taken off the ship as 2 remained onboard. Crew members do have to sign a contract before working on a cruise ship but before they do this the employment agencies don;t always explain to potential workers how many hours they will actually be working and how physical it can be. Cruise Hive does know that many cruise lines do track how many hours each crew member works and knows of any over time. Different departments have different schedules and pay structures and concessionaires like Gift shops and Spa are not even payed by the cruise line so if they work more hours in international waters not much can be done. 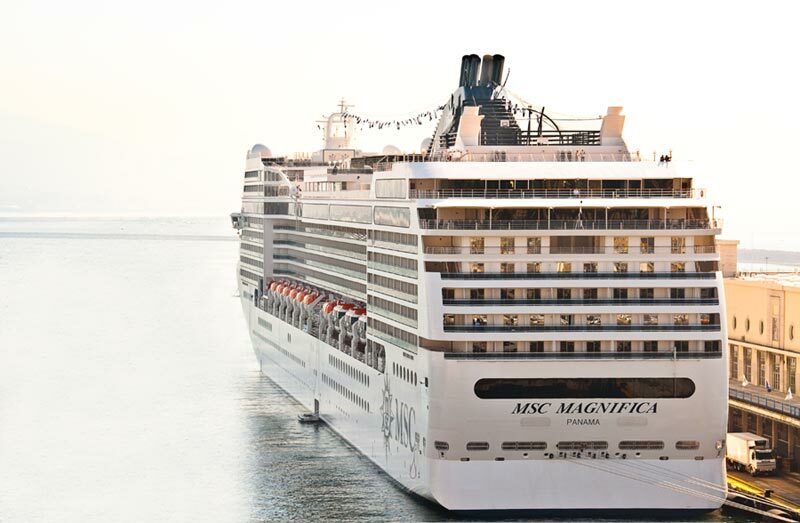 Cruise Hive is awaiting for a statement from MSC Cruises and will update this report once we receive one.